Its a mini Ranganathan Street, Usman Road, Burma Bazar and a money changer, all under one roof. Mustafa has brought the Indian shopping experience to Singapore. Mustafa has become a mandatory pit stop for Indians visiting Singapore. The narrow aisles always overflow with shoppers and the display racks overflow with all kinds of merchandise. The owner of Mustafa, an Indian immigrant Mustaq Ahmed declares, Mustafa Centre is about selling goods and not about ambiance. One goes here for shopping and not for the shopping experience. Mustafa centre has come long way since my first visit some 15+ years back. Since then, they have bought over the adjacent shop which was itscompetition and have expanded considerably. 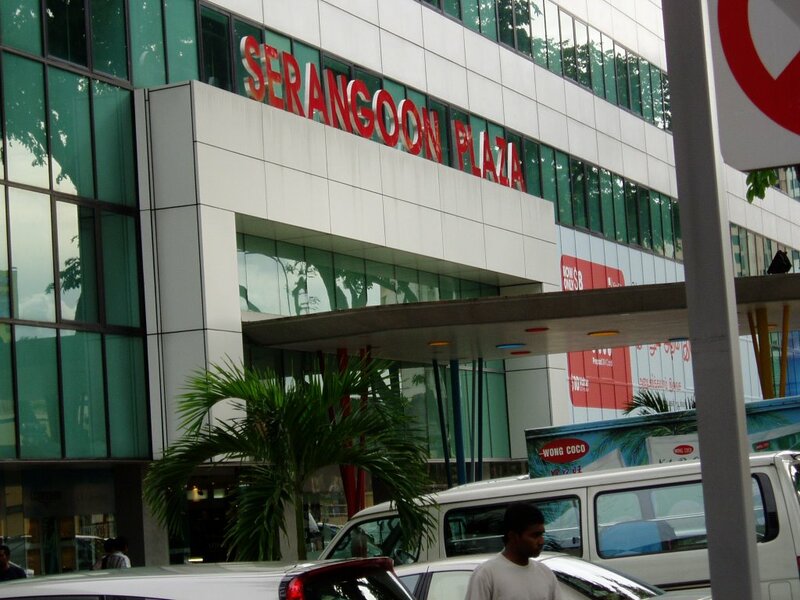 Now it is open 24 hours a day and attracts a cross section of Singapore population and visitors. Earlier, most of the visitors were of Indian origin. Each time, I visit at Mustafa, I tell myself that not to go there again, but I end up shopping there everytime and this trip is no exception. One might not like the shopping experience at Mustafa, but people end up shopping there anyway and that is Mustafa's secret of success. 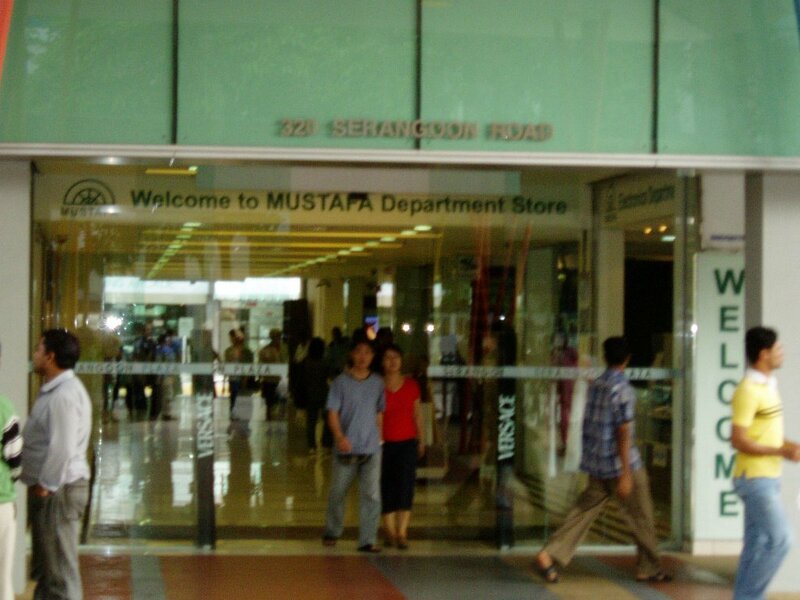 Mustafa is the Badhsah of Serangoon Road.. I was in SG last week to run the Singapore Marathon.. I do come often.. will try to ping you next time I am out there..